‘The Face Shop’ has launched the character ‘Simpson Family’ Collaboration Cosmetics. 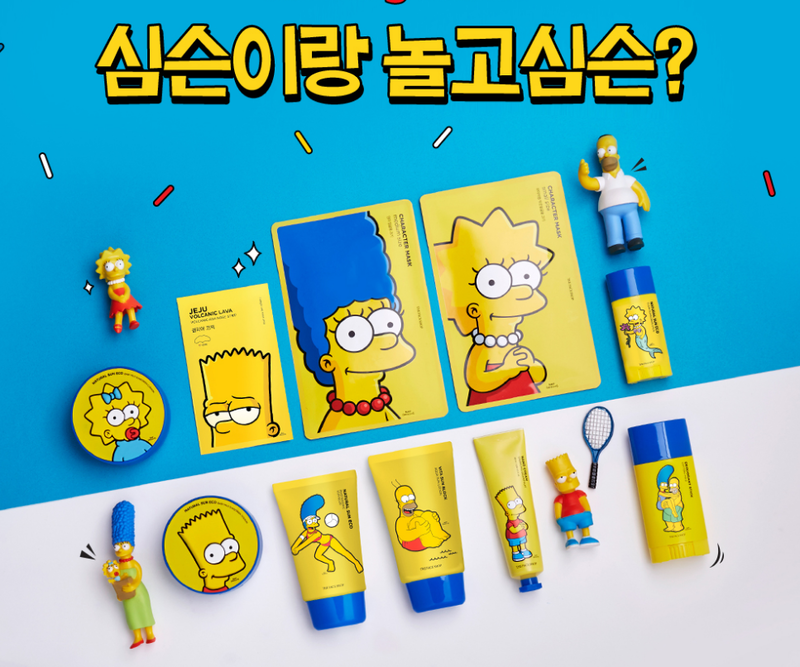 The Face Shop has developed a design that takes advantage of the character of the Simpson family, and introduced various sun care products such as sun care, soothing gel, and tanning oil. In addition, the ‘Simpson Collaboration Character Mask’ that can be used depending on the face size and the ‘in-shower hair remover cream’ which helps rapid hair removal awaits launch. The Face Shop X Simpson Collaboration will be available in stores starting from the 7th in the The Face Shop and online malls.